These Rectangle Rings come in a package of 4 in your choice of 4 finishes. Use them on Carol’s Convertible Purse to make it turn into a backpack. The “As You Like It” Purse, the Mini Professional Tote and Ursula & Emily purse to attach the handles to the purse. 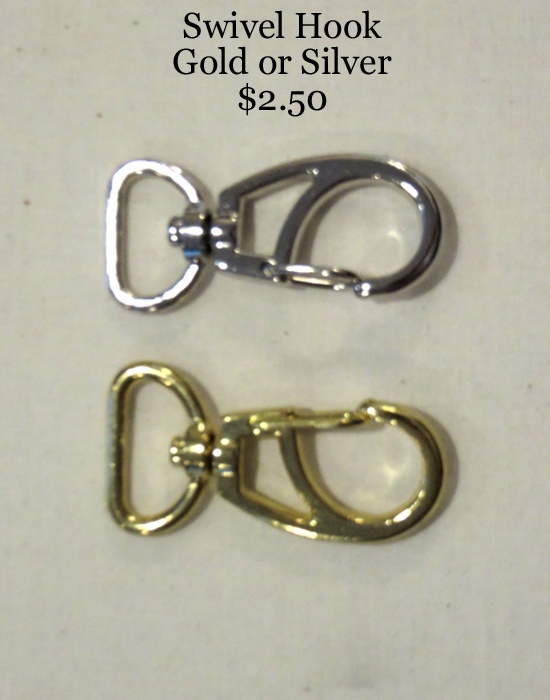 Rectangle rings can also be used to attach handles to your bags. 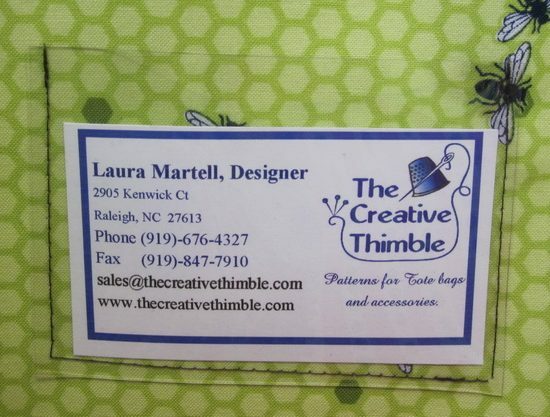 These can be used with my 1 ¼” webbing.